Within your first year, you may want to start thinking about your future at Harvard and identify opportunities that will continue to keep you moving forward in your career here. 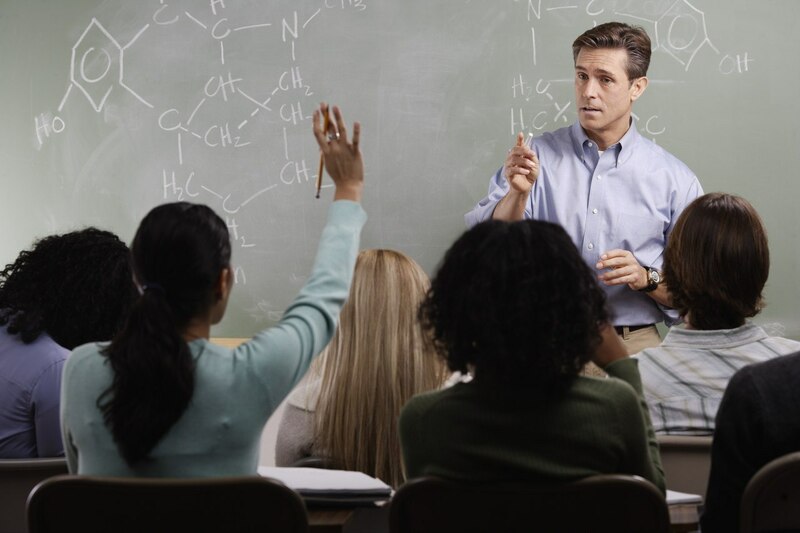 Harvard provides numerous opportunities for professional development and growth. The performance management process is also a great time to determine your strengths and areas for development. Please read through the resources below to help you be successful at Harvard University. The opportunity to learn is an essential part of having a positive employee experience. Harvard has a wealth of resources to support your career and professional growth. The range of programs includes skill building courses in writing, computing, financial management, research administration, social media, and human resource systems. There are also workshops that focus on personal / team productivity and interpersonal communication. Managers have opportunities to attend a variety of open-enrollment classes as well as apply for leadership development programs. In addition, there are seminars and tools to help you manage your career and create a development plan. The HLC Work/Life & Professional Development Calendar provides a monthly snap shot of the work/life and professional development courses offered on the HLC. These courses are presented by the HLC Organizational and Workforce Initiatives Group, the Harvard Employee Assistance Program, and the Center for Workplace Development, and are open to the HLC community and its affiliates. For a description of each course, as well as courses held previously, please refer to the Work/Life & Professional Development Course Catalogue. To learn more about all of the learning and development resources available to you on the HLC, click here . Online tools and in-class learning options make CWD a great place to access resources for taking ownership of your career development. For more information about the CWD, the courses they offer, and how to register for them, please visit HARVie. Developed by Harvard Business Publishing, Harvard ManageMentor is an online learning and collaboration resource for solving everyday business challenges. 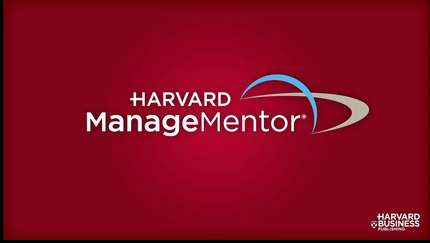 From creating a budget to making meetings more effective or techniques for motivating and leading others, Harvard ManageMentor offers best practices from world-class business experts on a wide spectrum of management topics. The lynda.com online video training library is an excellent resource offering over 2,000 self-paced training classes on a wide range of computer skills for beginning, intermediate, and advanced users. Click here to register for LyndaCampus at Harvard. 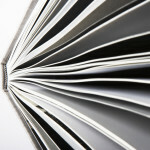 Harvard’s encourages lifelong learning by subsidizing undergraduate and graduate-level courses taken at Harvard and elsewhere through the Tuition Assistance Plan (TAP) and the Tuition Reimbursement Plan (TRP). TAP/TRP is a great way to enhance your career skills and job marketability or pursue a personal academic interest. Tuition benefits are available to benefits-eligible professional, administrative, support, union and teaching staff. There are short waiting periods for these benefits. Click here to learn more about the Tuition Assistance Plan and the Tuition Reimbursement Plan. ePerformance, is the PeopleSoft system for recording and capturing annual Performance Management Data. It covers both performance goals for basic job requirements and development goals to prepare you for the future of your career, and is intended to encourage ongoing year round conversations between supervisors and staff. For more information on the performance management process, please click here.